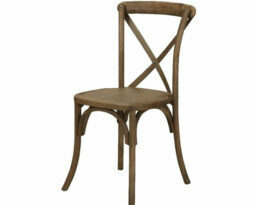 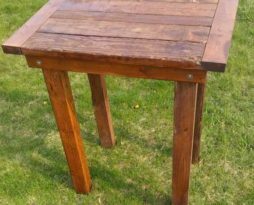 Rent this relevant french country farm pub bar height table for your next special event. 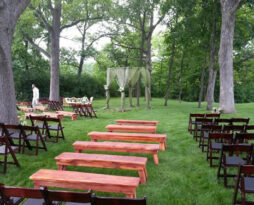 This walnut brown pub cocktail hiboy table rental is a rustic masterpiece that will take your event to another level. 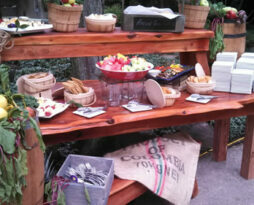 Adding the country wood bar height table rental to your event will bring your guests to a different place and time. 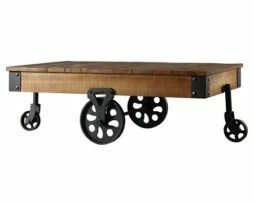 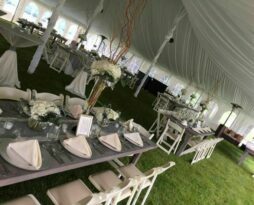 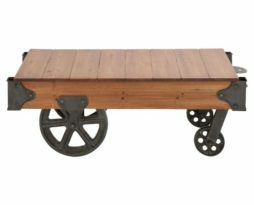 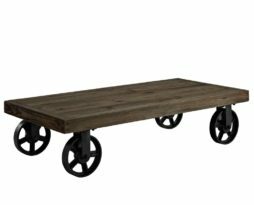 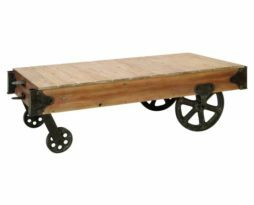 This rental table is very common for use in tented events, weddings, corporate functions, fundraisers, benefits, galas, product introductions, and for any event where making a dated and rustic vintage outdoors look and feel is the intended result. 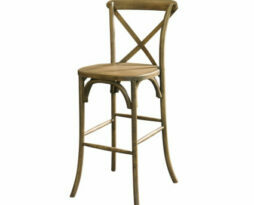 This pub table renal is primarily used for pre-function areas of your special event. 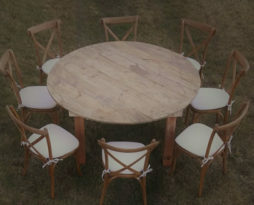 Cocktail hour tables.